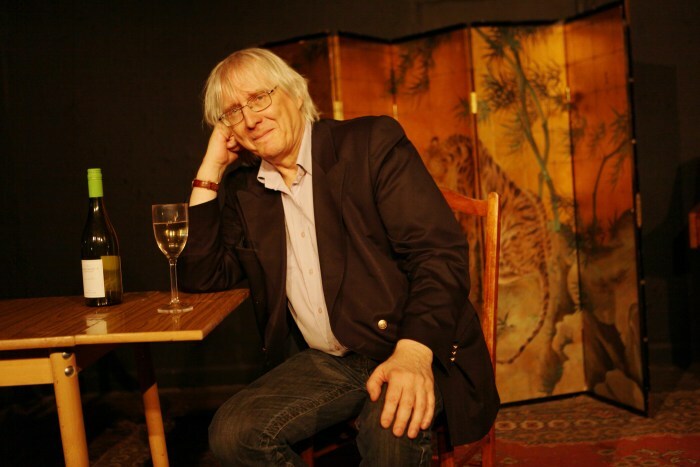 Neil Titely is familiar to many in the society for his Oscar Wilde one-man show ‘Work is the Curse of the Drinking Classes’ as well as his book The Oscar Wilde World of Gossip and his blog detailing the trials and adventures of touring around the world being Oscar. Neil has written a new conversation piece, set in a Parisian cafe. which imagines Oscar Wilde in conversation with Whistler, Shaw and Beerbohm Tree. Since the CAA is a private club, Neil is not able to sell tickets in advance, but suggests a donation of £10 per person, on the night, to cover the costs. Attendance will be by prior booking only as seating is limited. Please email Vanessa to book a place. We expect this to be a popular event, with member of the Shaw and Whistler societies also invited, so you will receive a confirmation if you have a place. We have been unable to locate the Tree Society.